Here are several pictures from the 2004-2005 era. Click on the pictures to go to different pages full of more and more Scheu family pictures!! 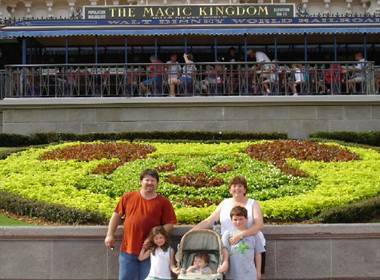 For this year’s family vacation, we went to Disney World in Orlando, FL. Way too hot in June, but we had a blast! We took nearly 1,000 photos! Here are the cream of the crop! 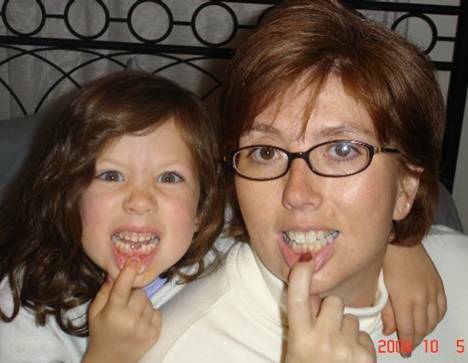 Abby lost her first tooth and then her second tooth on October 4, 2004! She thinks she’s so grown up now! 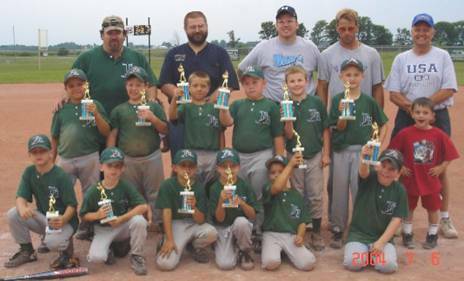 2004 Devil Rays. Second Place in the League and Third in the Tourney. Funnest team ever assembled! A good time had by all!! 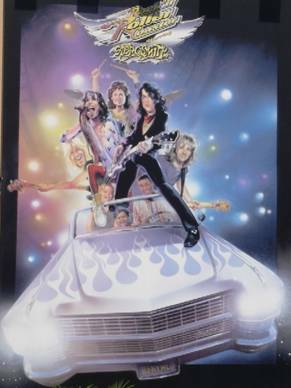 Thanks for all the great memories, guys…..maybe we can do it again next year???!! !